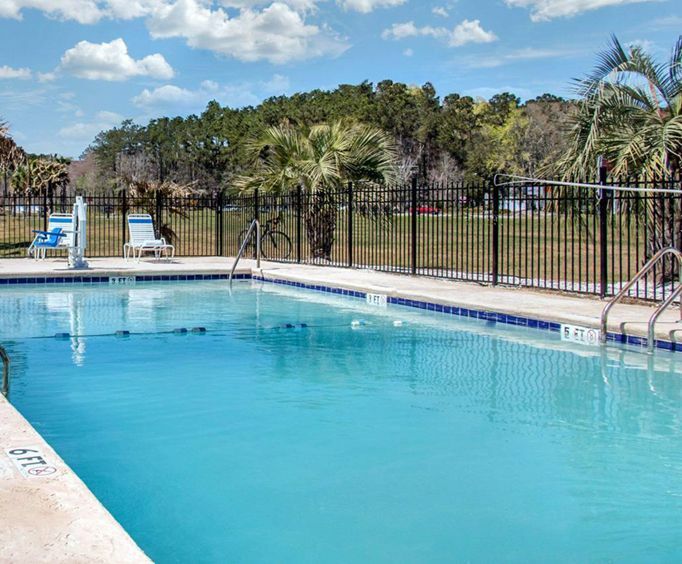 The Rodeway Inn Savannah hotel is conveniently found along side Interstate 95 while being situated right next to Strayer University Savannah Campus. 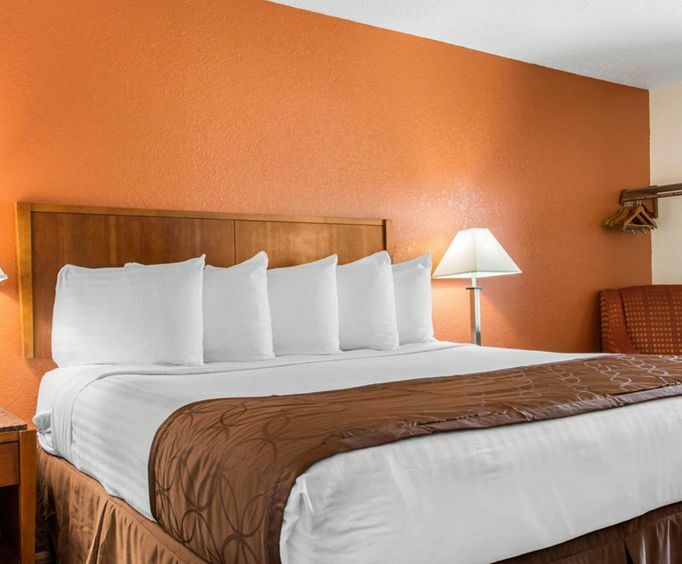 This hotel has amenities such as outdoor, truck and bus parking, it's pet-friendly, free handicap parking on-site, guest fax and copy services, guest laundry services on-site and a free continental breakfast while being a 100% smoke-free hotel. The Savannah Mall is less than 10 minutes away to cater to your shopping and socializing needs. Later after a long day of shopping, store your loot in your in-room safe to give you peace of mind that your valuables are secure. Then kick those shoes off and enjoy slipping into you clean, comfy bed while unwinding to the cable TV or surf the Internet with the free wireless high speed internet. All rooms have cable TV, free local calls, free wireless high speed internet, an in-room safe, individual A/C and heat and wake up service. Business customers can enjoy guest access to fax and copy services and an in-room desk. 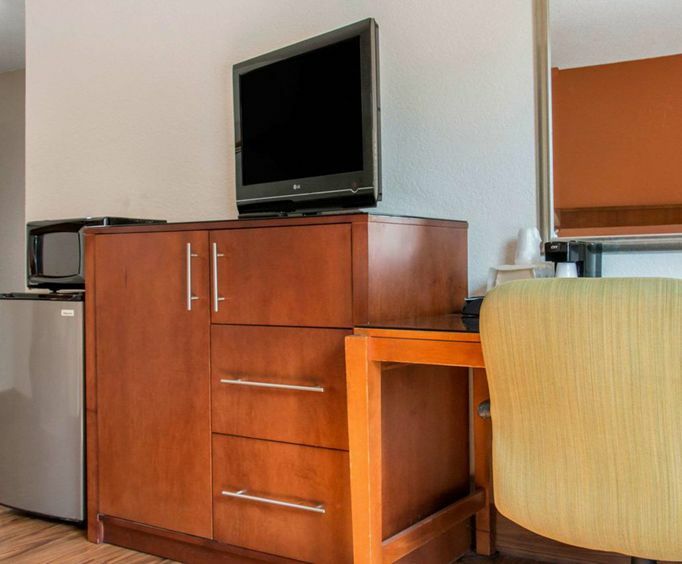 Other rooms also feature microwaves and refrigerators. If you want to expand your shopping options, then the Oglethorpe Mall is close being only 11 miles away. For a feel of the local area, visit Historic Downtown Savannah, it's only 15 miles away. Armstrong Atlantic State University is only 9 minutes away from this Rodeway Inn's convenient location.